The Xbox One and PS4 version of the co-op shooter features quite the amount of content. Payday 2 will be arriving on the PS4 and Xbox One this June and in announcement trailer for the game, dubbed the Crimewave Edition, it’s been revealed that it will include all of the paid and free DLC released thus far. This includes the Big Bank Heist and female robber Clover. Check out the announcement trailer above. 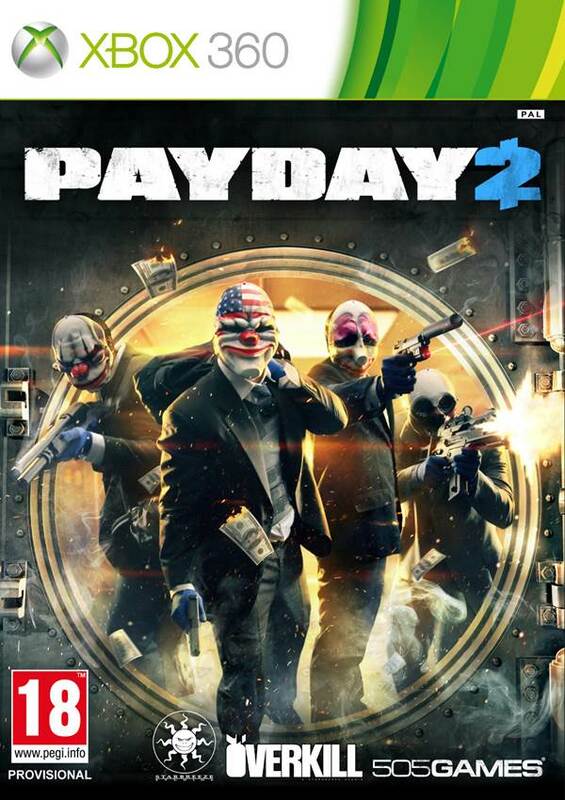 Payday 2 released in 2013 for the PC, Xbox 360 and PS3 and essentially offered players the chance to team up with friends and rob a wide assortment of establishments. This included banks, jewellery shops, nightclubs and much more. With the Crimewave Edition, you’ll be able to experience Payday 2 in 1080p resolution and with a better frame rate on current gen consoles. Those who pre-order this version digitally can take advantage of a 25 percent discount and some additional digital content such as a red dot sigh for rifles, more money, a skull mask and a console-exclusive mask. Thoughts on the overall package? Let us know in the comments.